Disability Sports Australia is privileged to have the support of the following organisations. We welcome support at all levels, no matter how small or large. You can make a real difference to athletes with a disability. Help us continue to support athletes with a disability and become a corporate supporter today.  The Australian Sports Commission recognises Disability Sports Australia as a National Sporting Organisation for People with a Disability (NSOD) and is a major partner. GIO is the naming rights sponsor for the GIO Fierce 4 Rugby Nationals, which is the National Championships for Wheelchair Rugby. GIO’s passion and professionalism are core to the success of this partnership, and through their sponsorship, the Fierce 4 Rugby Nationals have become a pinnacle event for the sport, and provides the platform for excellence in sport performance in wheelchair rugby. GIO’s commitment to disability sport is truly inspirational! ISC Teamwear is a major sponsor and official apparel supplier of DSA. ISC is a leading sportswear brand that enables the world to play at its best. The company designs and manufactures the training and game day kit for a number of professional AFL, NRL and Super League, as well as the respective teams' supporter ranges and has now added DSA to the family. The ISC team is committed to working with professional sports people to develop performance-based garments and provide the best quality products to its consumers. Fifty Acres is a boutique communications agency with experience and mastery of each and every communications discipline. It works with businesses to develop intelligent communications strategies and build long lasting relationships with both media and the government. It assists clients with communications, government relations, media relations, stakeholder relations, social media, webinars, brand messaging, strategic communications workshops and training, content creation, video production and event management. Thank you to the following organisations who have generously supported Disability Sports Australia through fundraising.